The new year has just begun and it’s time to make those resolutions, or if you’ve already done so, put them into motion! 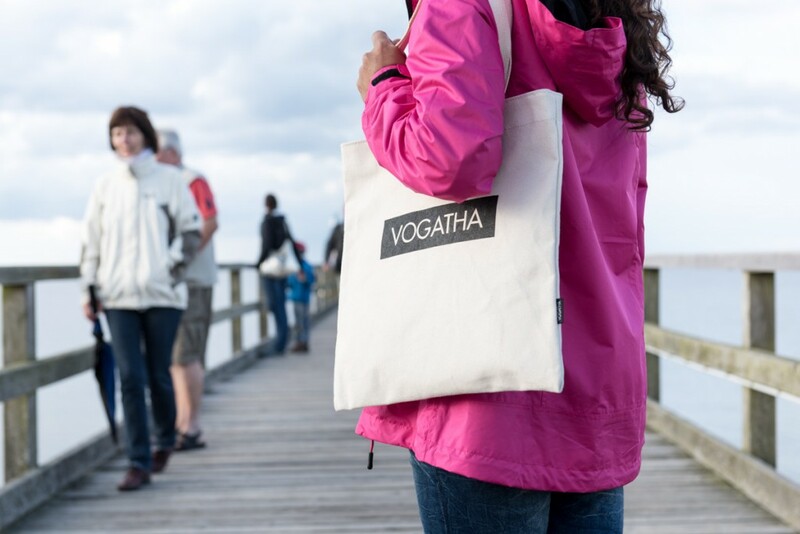 Here’s one way: trade in for a Vogatha eco canvas tote bag. At Vogatha, a sustainable future isn’t just a New Year’s resolution, it’s part of the company’s mission. Our eco bags are made of 100% recycled material, and our full line of totes and shoulder bags are made of excess industrial-grade canvas. That ensures our carbon footprint is as small as possible. But don’t just get a Vogatha bag because it’s environmentally friendly. 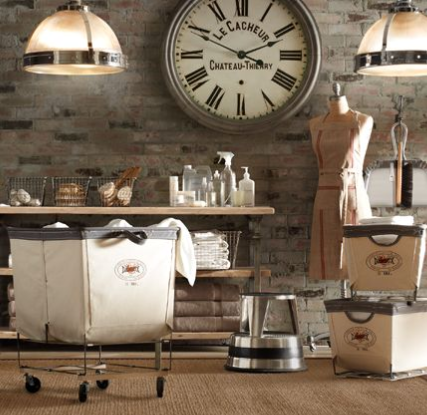 Our totes are simply beautiful, cream or navy blue canvas with colored accents. Our eco totes are perfect for carrying laptops and books, and the regular totes can be used for anything from groceries to a normal purse. It’s never too late to start living greener. The future’s in our hands — and with a Vogatha tote bag, I do mean that literally. Head on over to the website at www.vogatha.com to find out more about our eco-friendly and beautiful tote and shoulder bags. Share the post "Vogatha Eco Tote Bags for a greener fashion future"
Posted in Blog and tagged canvas eco bags, canvas eco totes, eco bags, eco totes, recycled tote bags, shoulder bags, shoulder tote bags, tote bags, VOGATHA. Bookmark the permalink.